The evening starts with dinner and then transitions into informative learning sessions. 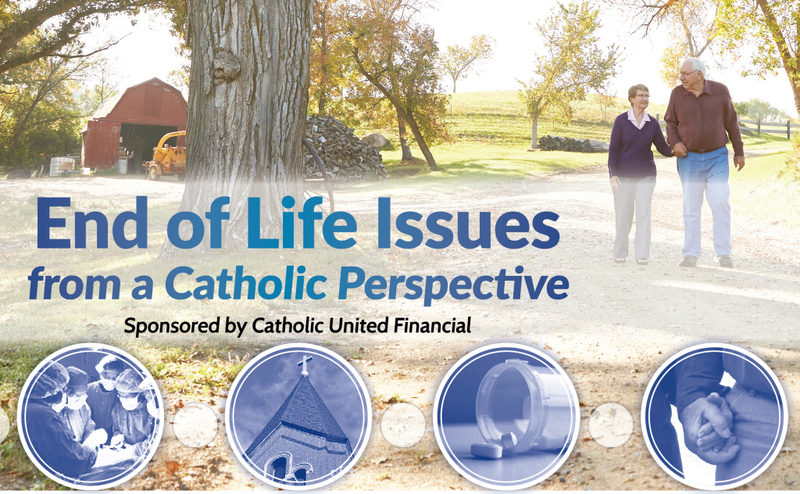 Attendees will learn about the advantages of pre-planning, the process and resources for planning a funeral at Christ Our Light and how to have a conversation with family members about funeral planning wishes. This year’s topics include Estate Planning, End of Life Issues and Planning for your Funeral. More information will be coming by mail soon. To RSVP or if you have questions, please call the parish office.